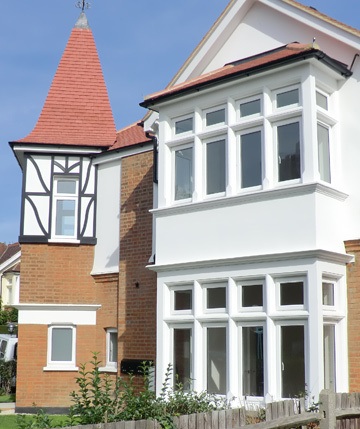 Custom Timber Windows supplies timber windows and doors manufactured in our own factory by our skilled workforce. Control over costs means lower prices. We make exclusively for the UK and do not compromise on quality. You gain by dealing direct with a one stop-shop for personal customer service. You get top quality, bespoke products with reliable delivery all combined to give unbeatable value. Factory finished and ready to fit. Architect, developer, contractor, builder, installer, reseller or homeowner?